Envision perfect skin with the newest complexion magic series. 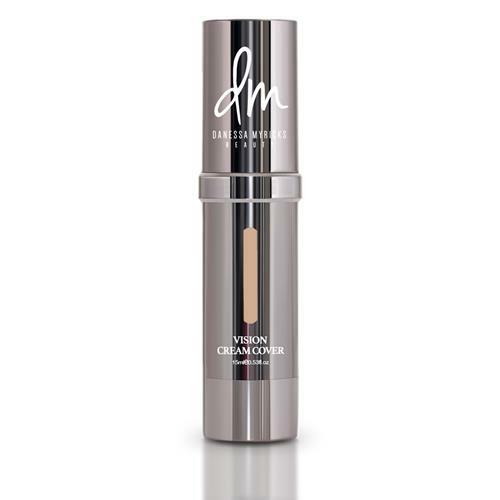 Vision Cream Cover is an all-in-one foundation & concealer created with the latest in texture minimizing technology to model the art of perfect skin while defying age, concealment of skin conditions such as hyper-pigmentation and the ability to cover uneven discolorations while appearing like gorgeous skin. One of my favorite foundations I've used thus far.A little goes a long way. The coverage is great- medium to buildable. Goes on well with a beauty blender.